FortuneJack Casino is one of the most unique Bitcoin casino sites on the Internet. Its sleek black and gold design manages to catch everyone’s attention and once players spend some time playing there they most certainly become loyal customers at FortuneJack. 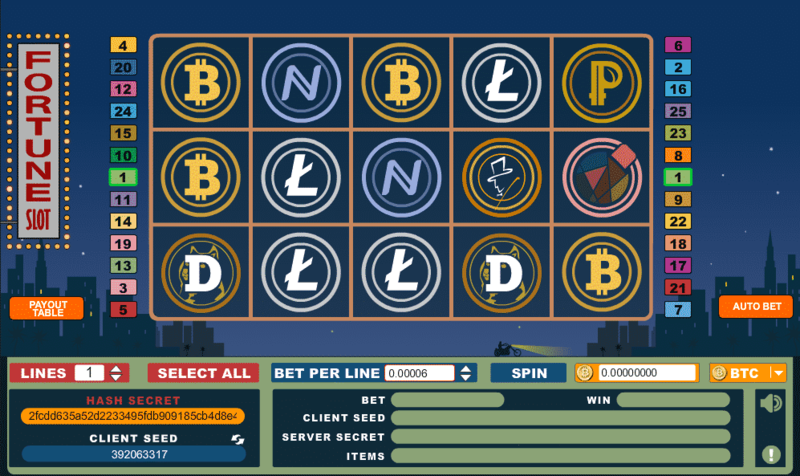 This casino works with Bitcoins, but it also accepts many other crypto currencies such as Litecoin, Peercoin, Darkcoin etc. FortuneJack Casino is one of the rare casinos that give players free Bitcoins and it also allows them to try the games in free play mode. FortuneJack is managed by a team of professional that have over 20 years of experience of working in the gambling business; hence, it knows how to make customers happy. Newbies at the site get generous welcome bonus, whereas VIP members get fantastic surprises as well as prizes. Slot Games – In addition to its exclusive provably fair Fortune Slot, Fortune Jack offers more than 170 slot games from popular software providers such as Novomatic, Aristocrat and Igrosoft. Blackjack – Play provably fair blackjack at four different blackjack tables, including a VIP table. Lottery Games – Fans of lottery games can try their luck on bingo and keno. Both of the games are entertaining and customers can play them in any of the accepted currencies at the site. Live Games – FortuneJack Casino features two live dealer games: Live Sic Bo and Live Roulette. The interface of the games is very user friendly and the live streaming is seamless. Video Games – Fortune Slot, Video Poker and Fortune Wheel are the video games that can be played at FortuneJack Casino. These games cannot be played anywhere else; hence, those who seek for something new should try them right away. Betting Games – This category hides only two games and those are Binary Trader and Any Bet. These two games are not that characteristic for online casinos and therefore playing them can be one of a kind experience. FortuneJack Poker – FortuneJack has added poker to its growing selection of games. FortuneJack Poker offers real online poker that you can play for fun or for Bitcoin or any of the other digital currencies offered on the site. Play tournaments with guaranteed prize pools, hourly freerolls and claim your Bitcoin poker bonus. Other Games – The last two games are located into the “other games” category and those are blackjack and dice. Players at FortuneJack Casino always play provably fair games and they can choose to change the seed before every single game (except for the live dealer ones). Additionally, all the games can be played in practice mode, but they are only available to registered users. FortuneJack Casino is very generous and it offers a good selection of bonus offers. The site has a juicy welcome offer, good loyalty program as well as various weekly promotions. 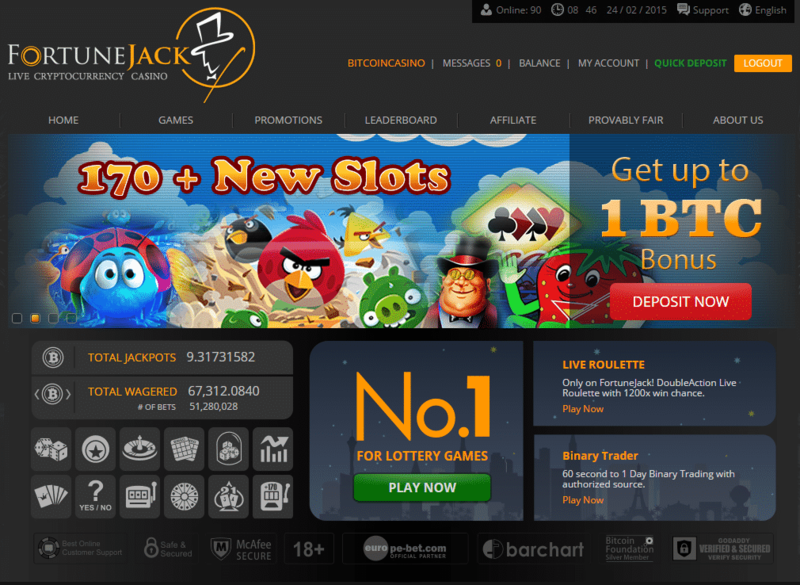 Those who will join FortuneJack Casino and make their first deposit can claim a 100% welcome bonus up to 1 BTC. The bonus coins are instantly added to players’ accounts and they can use them right away. The minimum wagering requirements for the offer are 30 times the bonus amount. 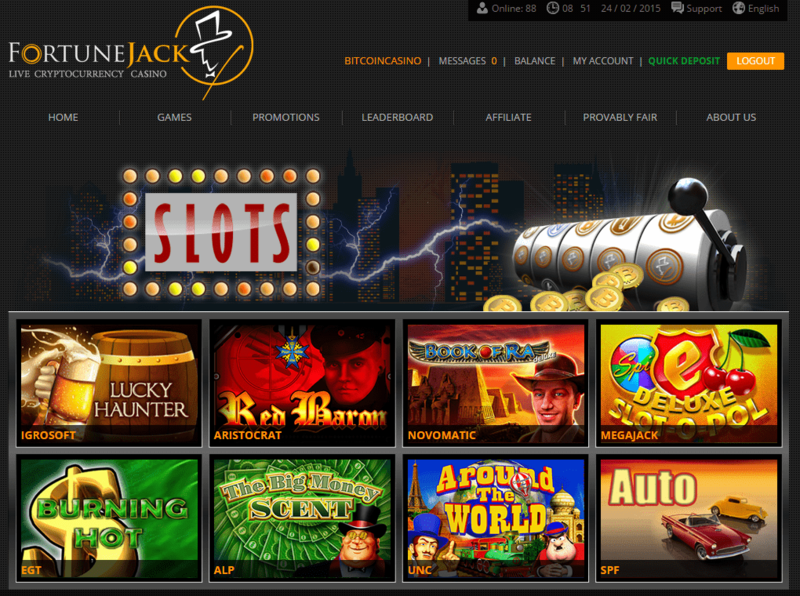 Every 0.001 BTC spent at FortuneJack Casino earn players 1 Loyalty Point. After members collect 100 points they can redeem them for Bitcoins and play a bit longer or cash them out. Furthermore, the site has its four level VIP ladder (Bronze, Silver, Gold and Platinum) and those who manage to reach one of the levels get various benefits and gifts. Every week FortuneJack launches all kinds of casino promotions. For example, one week the site rewards players who will play all of the games at least once, whereas other weeks it gives cashbacks to several lucky players and etc. 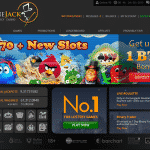 FortuneJack Casino rewards its regular customers with weekly giveaways of 10 BTC in total. On the site there is a leaderboard where the best players on each of the ten games are listed. The prizes are juicy and vary from 0.04000000 BTC to 0.50000000 BTC. The 50 top players are rewarded each Friday at 12:00PM. Not only does FortuneJack Casino claim to be provably fair, but it also offers customers the possibility to check that for themselves. Keno, Fortune Slot, Video Poker, Bingo and Dice are the games that use the provably fair system and there is an in-depth explanation of how users can check that each and every outcome is completely random and unpredictable. The games are designed in a way that allows players to change the seed as many times as they want before starting the session and therefore affect the possible outcome of the game. This way, neither the player not the casino can predict the results and hence be in a favorable position. 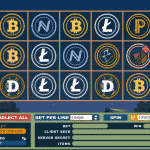 FortuneJack Casino supports 10 cryptocurrencies and those are: Bitcoin, Litecoin, Dogecoin, Clam, Novacoin, Darkcoin, Peercoin, Namecoin, Reddcoin and FJC (used for free play). Players can choose to use any of these currencies and make deposits in the selected currency as well as request cashouts. All users have to have in order to be able to transfer funds is a Bitcoin wallet with its own address. When making a deposit, players use the provided address at the cashier page at FortuneJack, whereas when cashing out they send coins to their wallet address. Both processes are instant and coins are transferred right away. This Bitcoin casino provides a professional customer support service to its members 24 hours a day, every day of the week. The only contact option is e-mail and customers can use the simple contact form provided on the site. E-mail queries are usually responded quickly and FortuneJack’s support team is known as very friendly as well as helpful. FortuneJack Casino is the perfect place for online players who like to keep their anonymity and play with the popular crypto currency Bitcoin. This gambling site offers a decent number of high quality and unique casino games as well as two live dealer tables. Users at FortuneJack have many benefits such as free Bitcoins, VIP treatment and 24/7 customer support service. In addition to all of these positive aspects, FortuneJack Casino also features an extremely modern and attractive design which makes playing there an unforgettable experience.